Marla Singer is about to deliver her second child, but the daddy isn't her husband-it's Tyler Durden, who's very invested in his heir, and the world he'll inherit. Marla, her first son, and her husband-the unnamed narrator in the novel, who now goes by Balthazar-live in a rundown motel with sketchy neighbors. 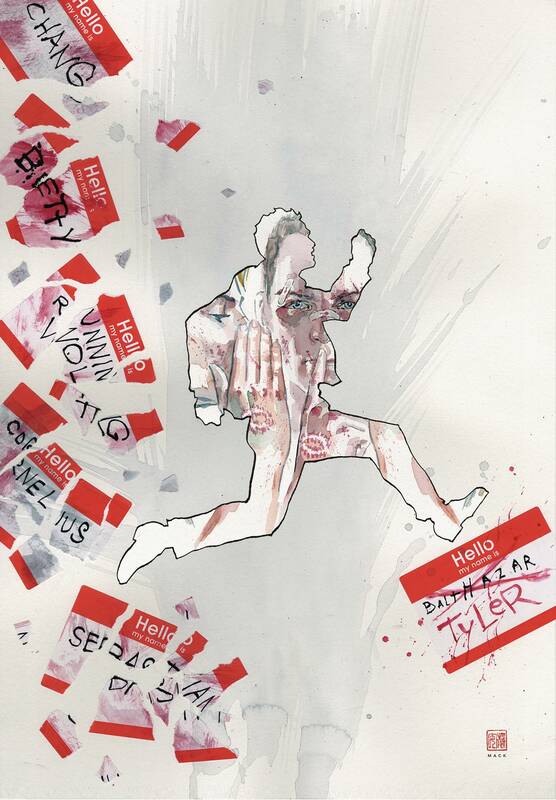 In the FIGHT CLUB 2 graphic novel, Tyler transformed Project Mayhem into Rize or Die-now, as a road to paradise presents itself, a new group has implemented a ruthless and deviant plan to fine-tune mankind, leading Balthazar to forge an unlikely alliance . . . with Tyler Durden. o Chuck Palahniuk writes the sequel to the sequel to Fight Club. o Chuck Palahniuk & Cameron Stewart reunite!.